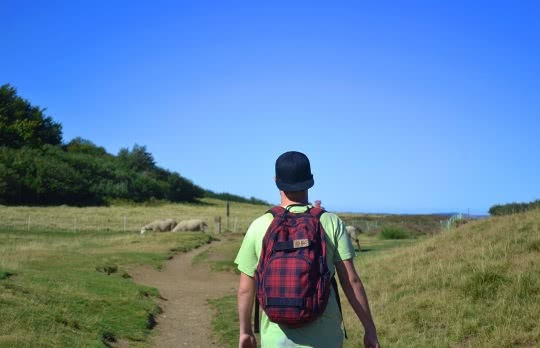 When walking near grazing pastures, please keep dogs on a leash, avoid the herds, close gates behind you and stay on the marked trail as much as possible. Please abstain from picking flowers (being caught with a bouquet of protected flowers is a punishable offence, with a fine of 135€). 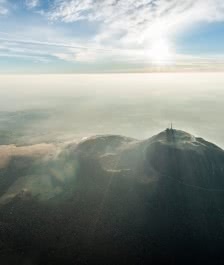 Puy Pariou is the second the most visited site of the Chaîne des Puys. 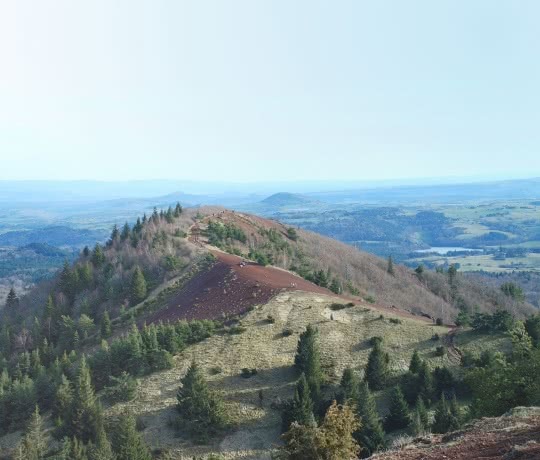 Peaking at 1209 m, this volcano is 2 km south of the Puy de Dôme. 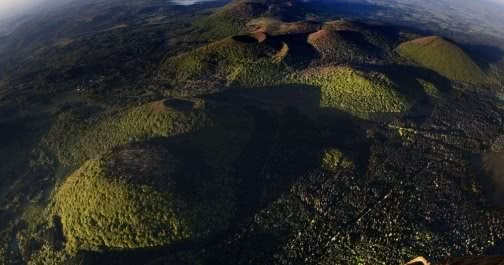 Its crater reaches a depth of 90 m. Its last eruption occurred around the 6th century BC. 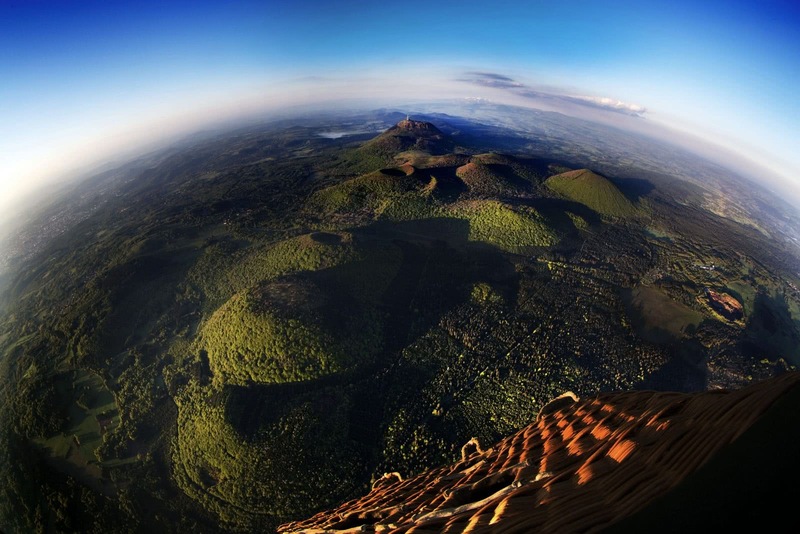 Its image is used in association with Volvic water, making it one of the most famous volcanoes in the world. 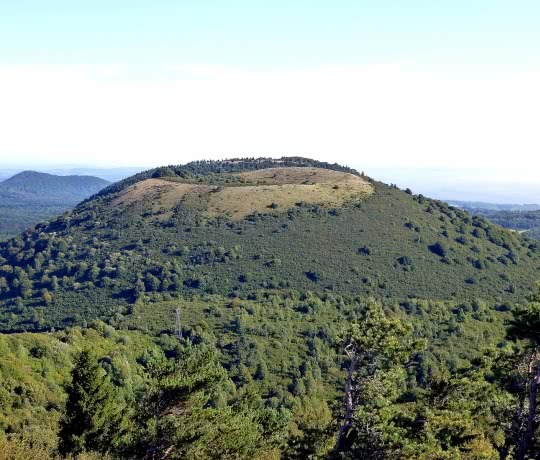 The Puy des Goules is one of the highest points of the Chaîne des Puys with an elevation of 1146 m. It gets its name from the Latin word "gula" meaning "mouth" or "throat". 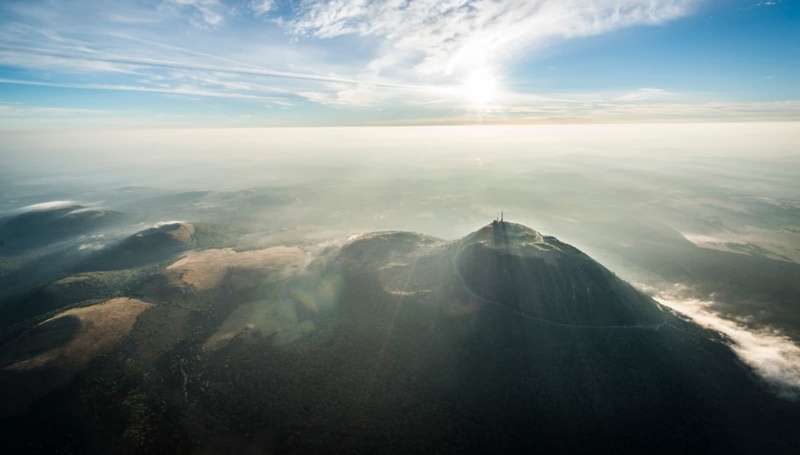 This volcano is located 2.4 km south of the Puy de Dôme and 400 m south of the Puy Pariou. 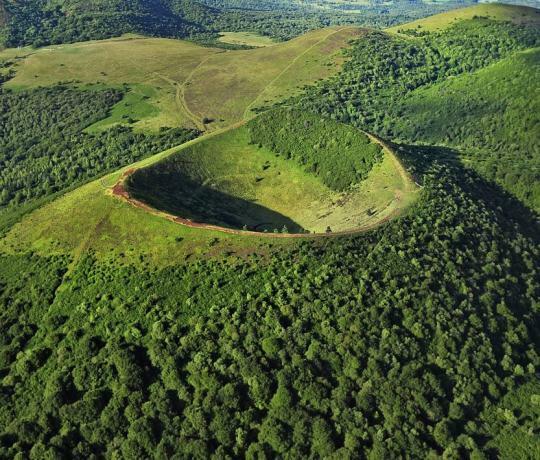 Its regularly-shaped crater is 30 m deep. 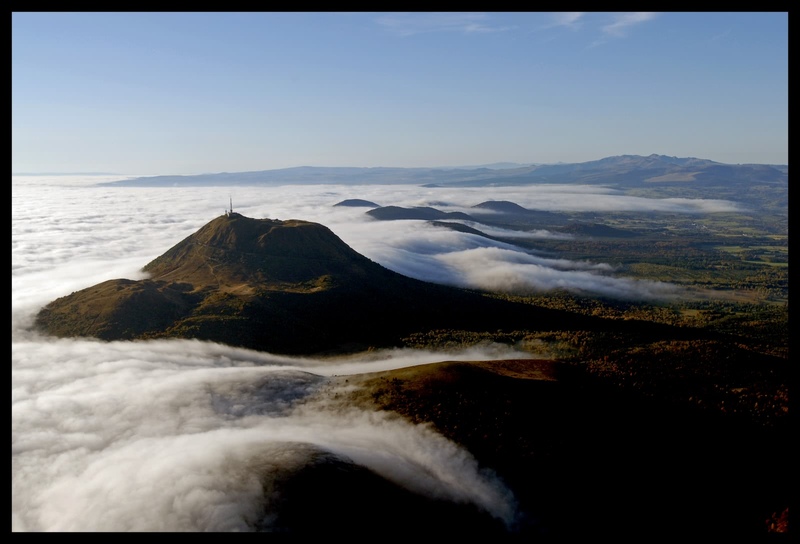 Its last eruption took place 30,000 years ago. 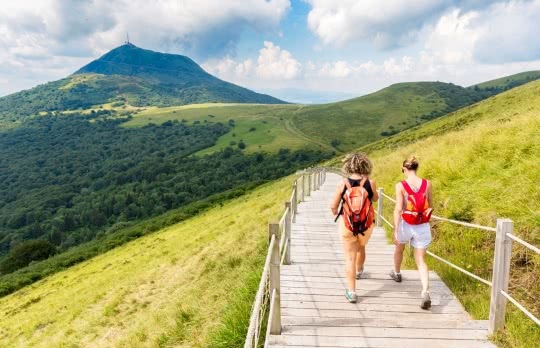 From its summit, enjoy views of several volcanoes, including the Puy de Dôme, the Puy Pariou, Puy de Côme, the Grand Sarcouy and others. 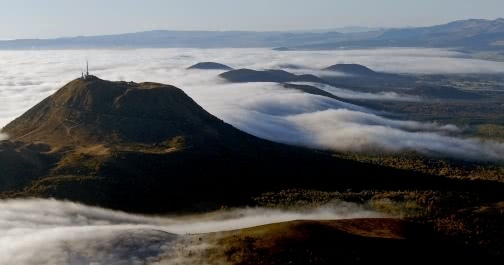 Nicknamed the "twins of the Chaîne des Puys", the Puy de la Vache and the Puy de Lassolas are the youngest volcanoes of the Chaîne des Puys. 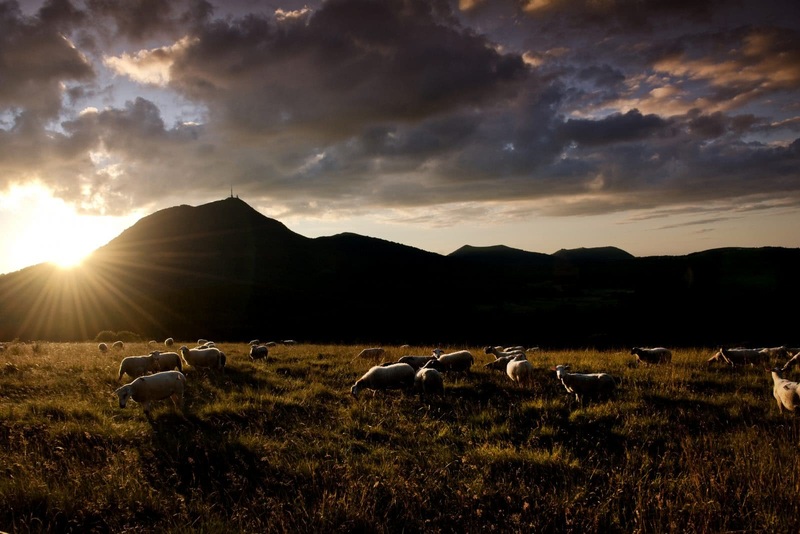 They were created just 8,400 years ago. 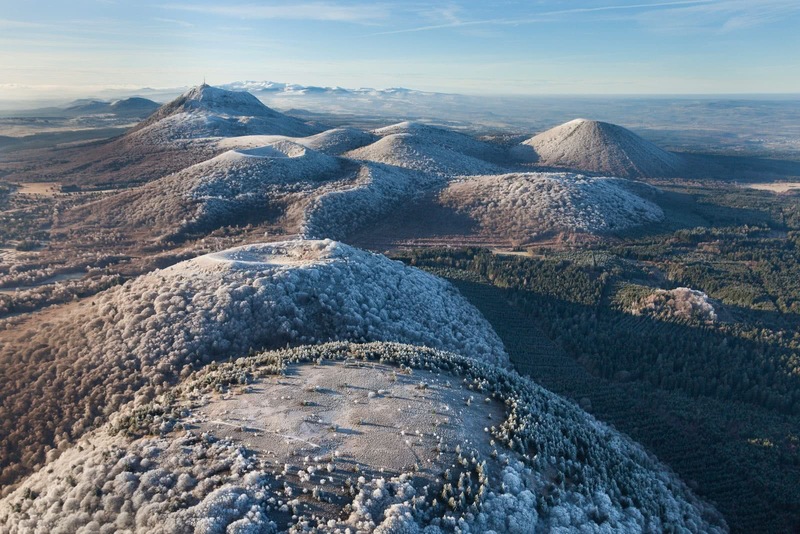 The Puy de la Vache peaks at 1167 m and the Puy de Lassolas at 1187 m.
During their last eruption, the lava was not ejected from the summit of the volcano (as is usually the case) but flowed out from the side, giving these two volcanoes their unique shapes known as breached craters. 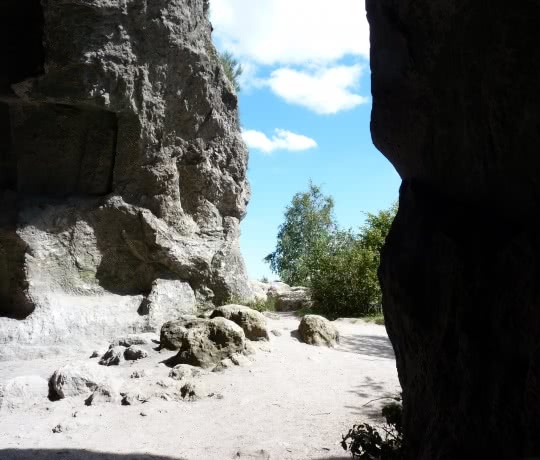 There are only a few caves hidden along the sides of our volcanoes. 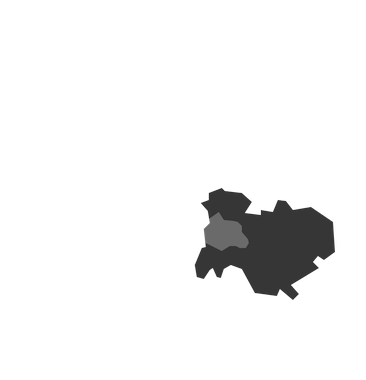 Three of them are the Sarcouy Cave, the Le Cliersou Caves and the Petit Suchet Caves. 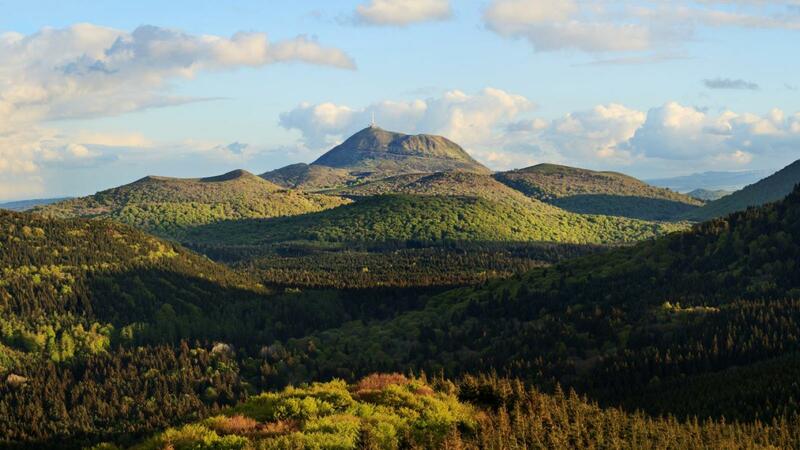 The Sarcouy Caves are located on the eastern face of the Grand Sarcouy volcano. 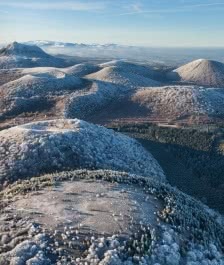 A former Merovingian quarry, blocks of lava were extracted from the shallow opening to make sarcophagi between the 5th and 7th centuries. 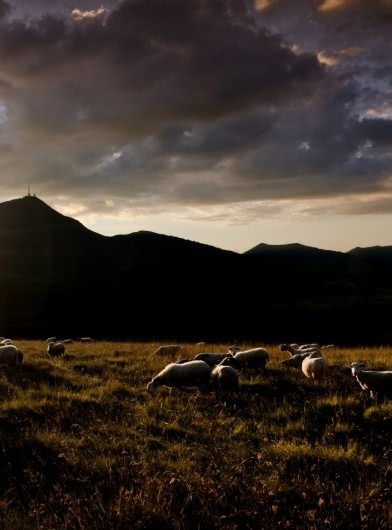 The name Sarcouy comes from the word for "coffin" in an Auvergne dialect. 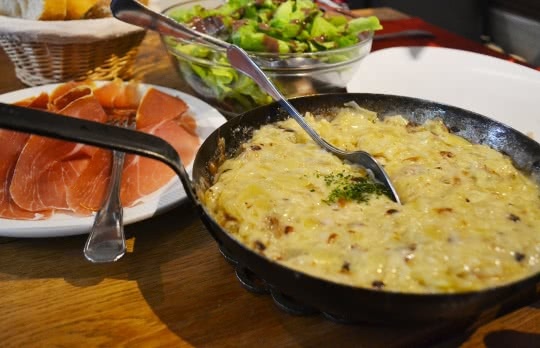 Truffade, Auvergne potée, aligot, petit salé with lentils, stuffed cabbage, apple tart, so many authentic dishes to delight your taste buds.